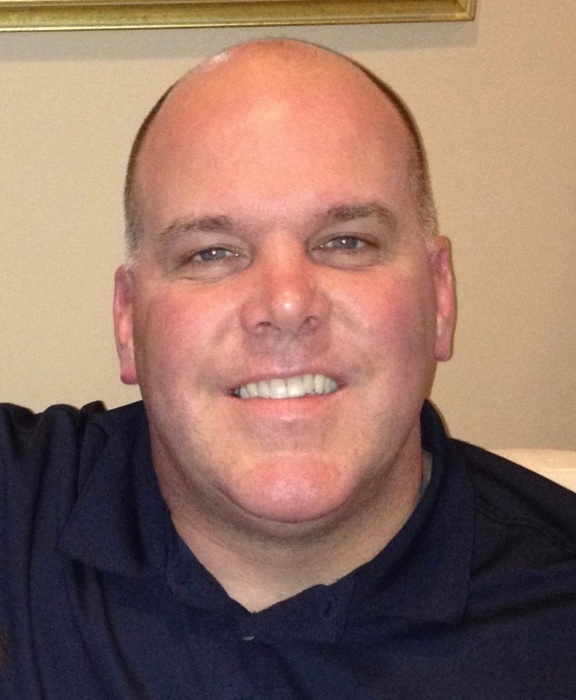 Obituary for Christopher R. Laughlin | DellaVecchia, Reilly, Smith & Boyd Funeral Home, Inc.
Christopher R. Laughlin, 50, of West Chester, PA died Friday, January 25, 2019. He was the husband of Karen L. Holcroft Laughlin, they were married for 20 years. Born November 8, 1968 in West Chester, PA he was the son of John P. "Jack" Laughlin and Sallyann Turner Laughlin of West Chester. Chris attended high school at Salesianum School in Wilmington and Millersville University. He also took courses at Arcadia University, Delaware County Community College & Slippery Rock University in his never-ending pursuit of learning. He worked as a General Manager for Abra Auto Body Repair of America in Kennett Square (formerly Keenan Auto Body) and more recently Abra Auto Body in West Chester. Chris enjoyed listening to music, watching movies and spending time with his family. Chris was gifted with the ability to know or teach himself how to fix anything and often created home improvement or construction projects around the house for fun. He had a passion for researching and learning new things, especially technology. His quick-witted humor, as well as his smile and laughter, were infectious and he was able to make any situation lighter with his comedic intellect. In addition to his wife and parents, he is survived by his three daughters, Tara (19), Georgia (16) and Kate (12). He is also survived by brothers John, David, Tom, Patrick and his sister Caroline “Kerry” Laughlin. Relatives and friends are invited to his Memorial Service on Friday, February 1, 2019 at 11:00 am at The Church of the Holy Trinity, 212 S. High St., West Chester, PA 19382.